Mazatlan is one of the most popular vacation destinations in all of Mexico. Many of the hotels in this area are luxurious in all aspects, including price. 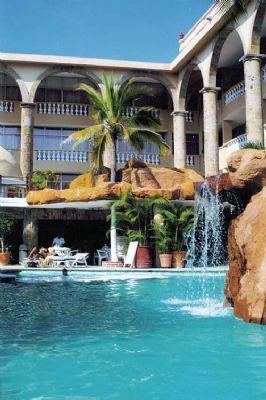 The best way to enjoy a relaxing Mazatlan vacation without the hassle of spending time trying to get the best deal on lodging is to purchase or rent a timeshare. With the Mazatlan timeshare resales at Condominios Solamar Inn, you can secure a great deal with guaranteed reservation dates and earn rewards points. 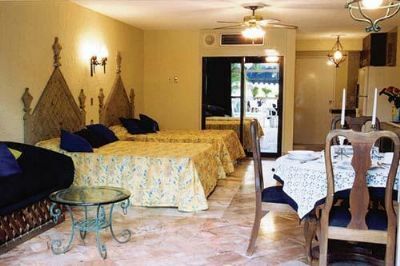 The fabulous Condominios Solamar Inn is located right in the middle of town and is adjacent to the beach. Tastefully decorated rooms, a huge outdoor pool, and 24-hour personalized service from the experienced staff make this resort inn one of the best accommodation choices in the region. Start planning your Mexican vacation adventure today by penciling in a stay at this impeccably managed resort. If it's just you and your special someone, you'll love the junior suites at this resort. These timeshares are furnished with a queen bed and contain a private balcony. The larger standard rooms have a huge bedroom with both a queen bed and double bed, and the master suites have a bedroom with queen or king bed plus a kitchenette. These larger units also have a private balcony or terrace, and all units have a full bath with shower. 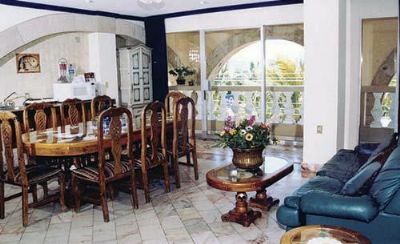 The living rooms have a large-screen TV with cable or satellite reception, and the suites are climate-controlled. The resort is full of Wi-Fi hotspots, and wired Internet service is also available. There's an on-site restaurant, in-suite breakfast service, and a lovely garden. This is the perfect place to call home while exploring all of Mazatlan. Families can spend the entire day on the beach enjoying volleyball and other sports. If you love sailboarding, you've come to the right place. Boating and fishing tours are easily arranged in the town. 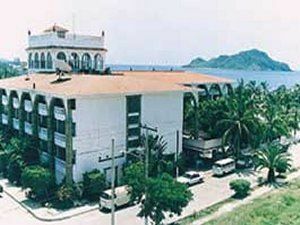 Mazatlan is known for its multitude of gift and craft shops, clothing boutiques, and live entertainment venues. Just a short distance from the Condominios Solamar Inn are the Mazatlan Aquarium, Playa Norte, Plaza Machado, and El Faro Lighthouse. Other activities to enjoy while in town include horseback riding, dune buggy trips, golf, and bicycling. There's no end to the fun and adventure, and your dream vacation is made even more affordable with the purchase of Mazatlan timeshare resales. Contact Condominios Solamar Inn Specialist Today!